A400 Villafranca in Lunigiana, in a residential and easy access area, detached house disposed in two levels, structurally built with a reinforced concrete roof, internally to be restructured. Ground floor composed by kitchen, living room, bathroom, cellar and garage. First floor composed by two bedrooms. 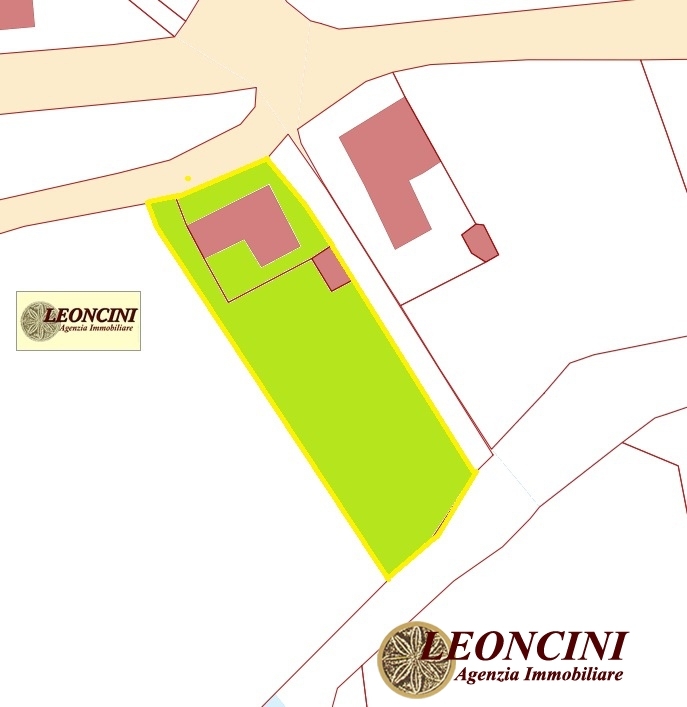 Large land of 800 square meters. in the back of the building with the possibility to build a swimming pool. Distance from the motorway exit of Pontremoli 9 km and 11 km from Aulla. Distance from the sea 25 km.